Open Projector Night 9 was probably one of the best OPNs so far, in my opinion. It had the perfect balance of short movie teasers, longer (sometimes finished) short films, music videos, and the mainstay of OPN: the horror film. Interview with a Zombie from Tri-Seven Pictures on Vimeo. Why are zombie films so prevalent among Alaska filmmakers? Mostly because they’re awesome. The schtickier they are (is schtickier a word? ), the more laughs they’ll get. 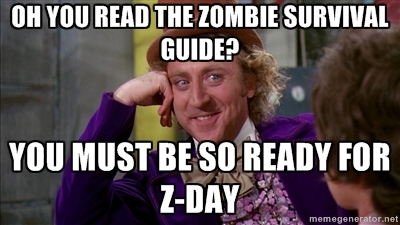 Everybody gets to wear makeup, spill fake blood, and act like crazy folk. What’s not to love? Last year Travis and I took a stab at the vampire/zombie/horror genre with a music video about a vampire stuck in a night-less Alaska. 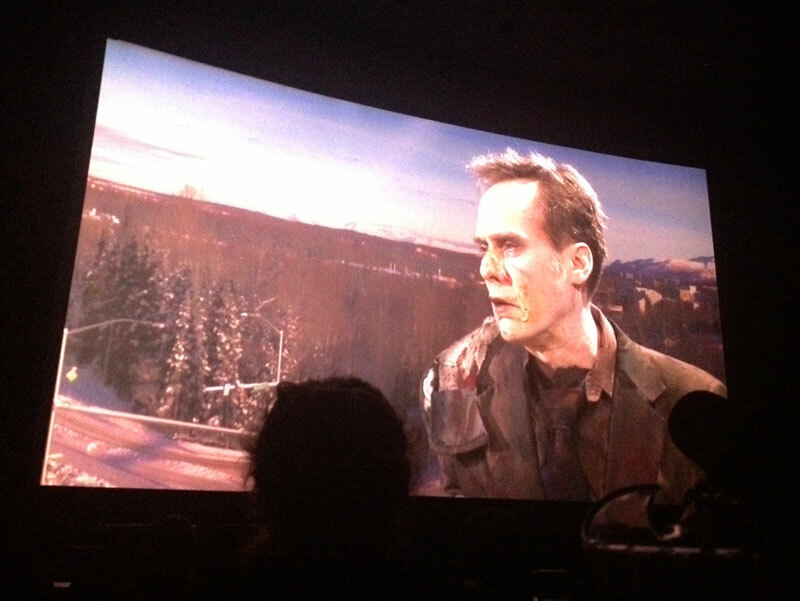 It screened at the Anchorage International Film Festival, which was pretty cool. But we didn’t do nearly a good a job as the zombie maestros here in Anchorage. Neverending Twilight from Slavik Boyechko on Vimeo. 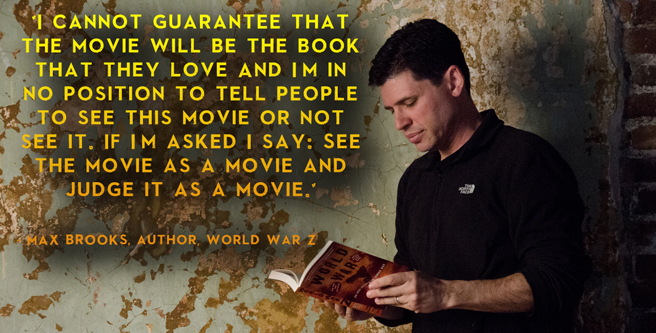 And finally, why is Max Brooks – the author of the Zombie Preparedness Guide – such a serious dude?